Work to integrate drones into the nation’s regular air traffic picked up speed over the last eight months as aviation regulators found new ways to permit unmanned flights while still keeping the skies safe for other aircraft. In September 2014 the agency announced the first of what is now more than 450 waivers enabling commercial companies to begin for-profit operations in the United States. The Section 333 waiver program, which get its moniker from enacting language within the FAA Modernization and Reform Act of 2012, kicked off with the approval of seven carefully coordinated applications for using drones to film scenes on closed sets. The original seven now have been joined by a brigade of firms offering to use drones to gather data for farmers, spray crops, take aerial pictures for realtors, and inspect pipelines and flare stacks. The FAA also recently granted Amazon a waiver to test prototypes of delivery drones. 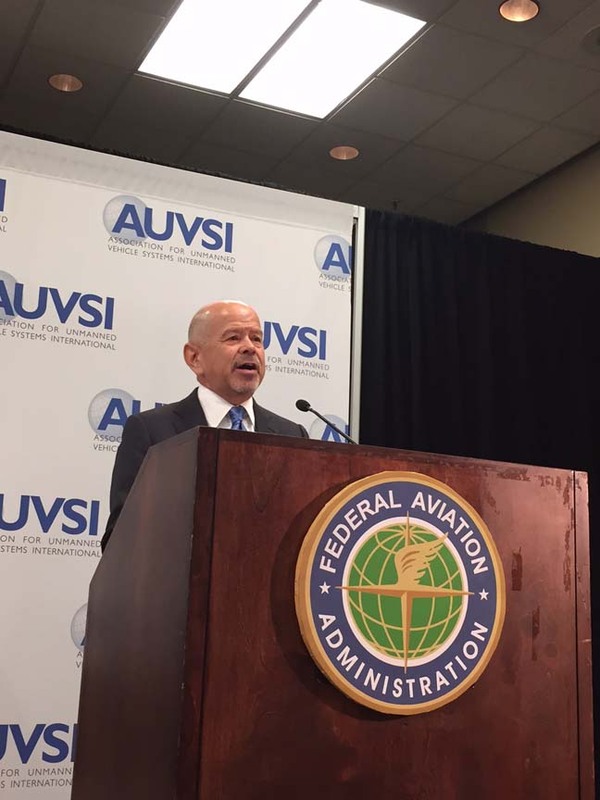 To enable it to pick up the pace the FAA’s Unmanned Aircraft Systems (UAS) Integration Office evolved its procedures. It moved from carefully scrutinizing every application to a “summary grant” approach in which new waivers could be more speedily approved if regulators determined they had already granted a similar exemption. 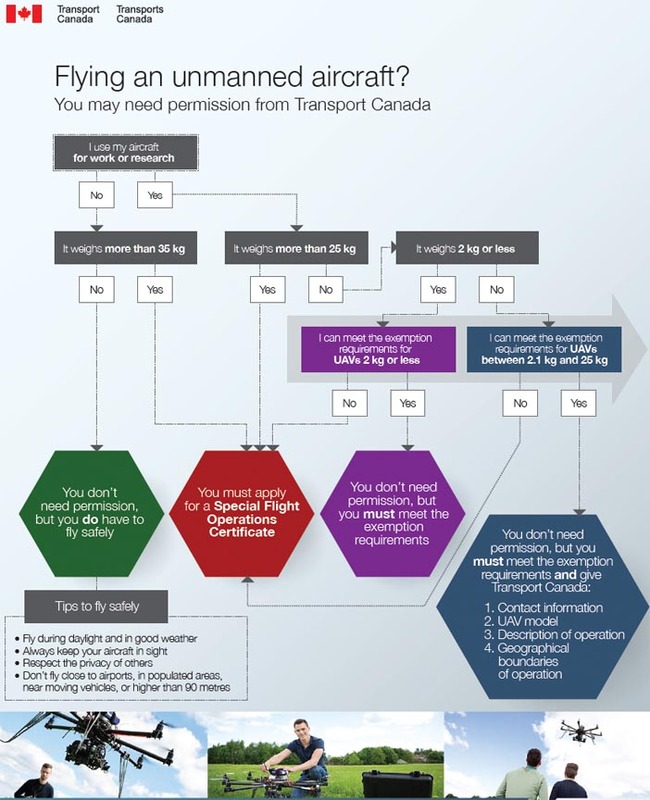 By using waivers, regulators are able to forego requirements related to the aircraft such as having to carry documentation onboard. Firms still need to get certificates of waiver or authorization (COAs) — that is, actual permission for each type of flight and aircraft. A change to the flight plan or to the aircraft could trigger a requirement for a revised or new COA, which would add at least two months delay to a project — and usually more. The debilitating delays led some researchers and companies, including a very frustrated and vocal Amazon, to threaten to shift their work overseas. Perhaps as a result, the FAA moved in April to allow Section 333 firms to fly anywhere in the country without having to get new COAs. Firms could fly under their Section 333 waiver as long as they stayed under 200 feet, kept away from restricted airspace and airports, and flew during the day within the line of site of the pilot. In May the FAA extended the blanket COA approach to flights handled by the six UAS test ranges the agency announced late in 2013 to help it do research on the rules for integrating UAS into the national airspace (NAS). The agency had already reached out to help the ranges, granting them the authority to issue experimental airworthiness certificates for unmanned aircraft once they had the trained staff in place. The ranges’ blanket COA, which comes with restrictions similar to those for the Section 333 waivers, not only eases the FAA’s workload (some 1,065 applications had been received by the end of May for the waivers alone) but it makes it easier for the ranges to partner with other government organizations to operate their aircraft. Under the broad COA the ranges can operate drones for other government entities or work a deal where their COA covers the operations of someone else’s public aircraft. This opens the door to a wide array of opportunities for the ranges, some of which have been struggling, Inside GNSS has learned. Even more opportunities for the ranges emerged this month when the ASSURE team was chosen to operate the FAA’s new UAS Center of Excellence. ASSURE stands for Alliance for System Safety of UAS through Research Excellence, a broad coalition of expert organizations anchored by the Mississippi State University. The Center received $5 million in funding from Congress for this fiscal year and that money will be matched by ASSURE’s network of members. The resulting $10 million will fund research supporting UAS integration — and much, if not most, of that research will be funneled through the six ranges, which are based in Alaska, Nevada, New York, North Dakota, Texas, and Virginia, plus another well-established test site in New Mexico. The results of those tests will inform the small UAS rule now being developed by the FAA. A draft of that long awaited rule was published February 23 for comment. The comment period is now closed, and the agency is working through and responding to the feedback. The rules are generally expected to be finished late next calendar year. Although the industry is still impatient, the reaction to the first draft of the small drone rule was largely positive. The FAA proposed to make it easier to qualify to pilot a drone and suggested a class of limited rules for very small drones, which pose less risk. The rules still required like-of-sight operation, although the FAA suggested during a press conference that it would consider applications for long-range flights under its waiver program and even requests to test automated systems. The agency has since announced a pathfinder program to study beyond-line-of-sight operations. In the mean time Special Committee 228 at the RTCA, a nonprofit group that coordinates expert volunteers, is working to set standards for command and control of unmanned aircraft and for sense and avoid technologies. The International Civil Aviation Organization (ICAO) is taking up it own effort to coordinate development of standards and recommended practices (SARPs) for UAS, which it calls Remotely Piloted Aircraft Systems or RPAS. The level of interest in the new SARPs was clear during at a March kickoff meeting at ICAO headquarters. Nearly every seat in the vast meeting hall was filled as the 500-plus delegates — 80 percent of whom were attending their first ICAO meeting — weighed what it would take for them to safely launch the drone era within their borders.